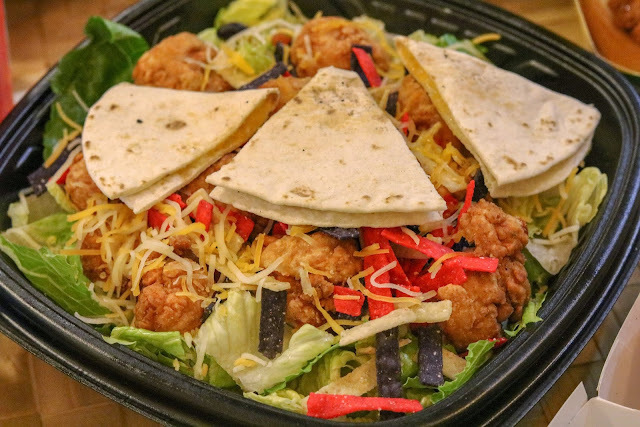 You may (or may not) have noticed that Pollo Tropical has recently added some items to their already flavorful menu. 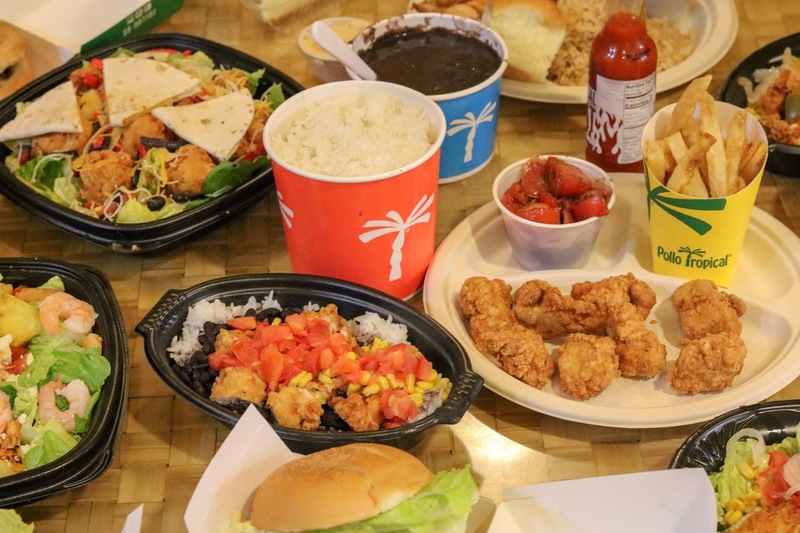 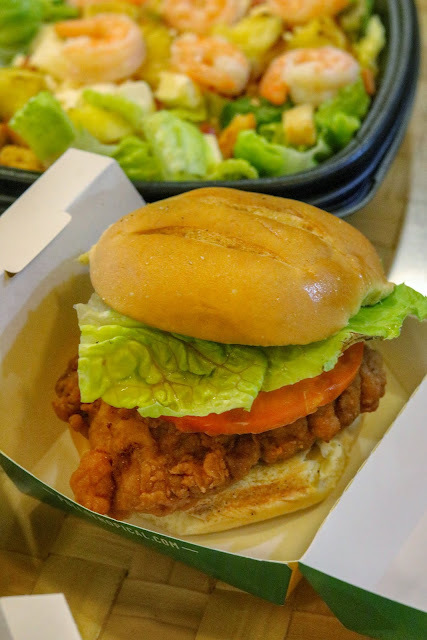 As part of a renewal plan, the brand has increased focus on the quality and freshness of their offerings with a variety of new items such as Mac and Cheese, Mashed Potatoes, Pollo Bites, Sandwiches, a new Cheesecake and a new signature Key-lime pie. I had a chance to try just about everything, and I'm certain that the new menu items will have Pollo fans falling in love with their flavor all over again! 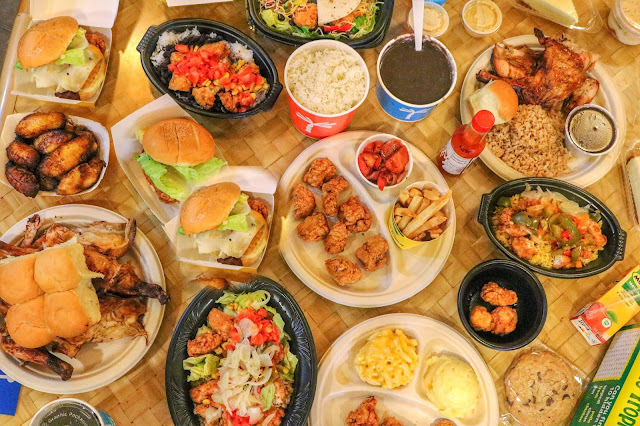 With so many new options to use as a base, there are over 12,650 ways to make the tropichop "your own", pretty neat right? 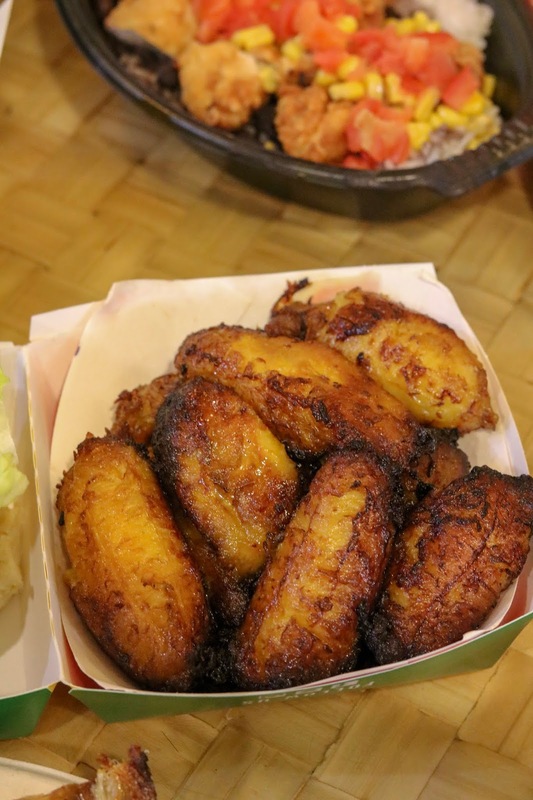 Check out a few of the items I tried during my visit.. 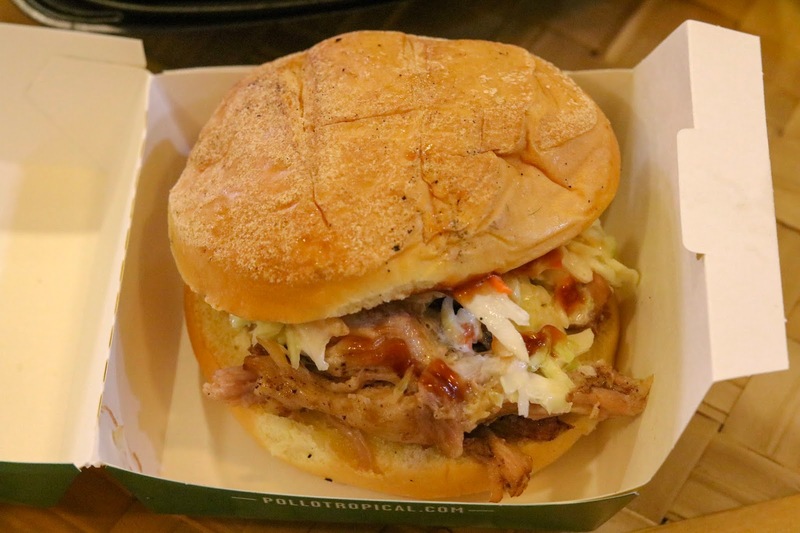 I know this picture may not look like much, but this Guava BBQ Pulled Pork sandwich was sooo good. 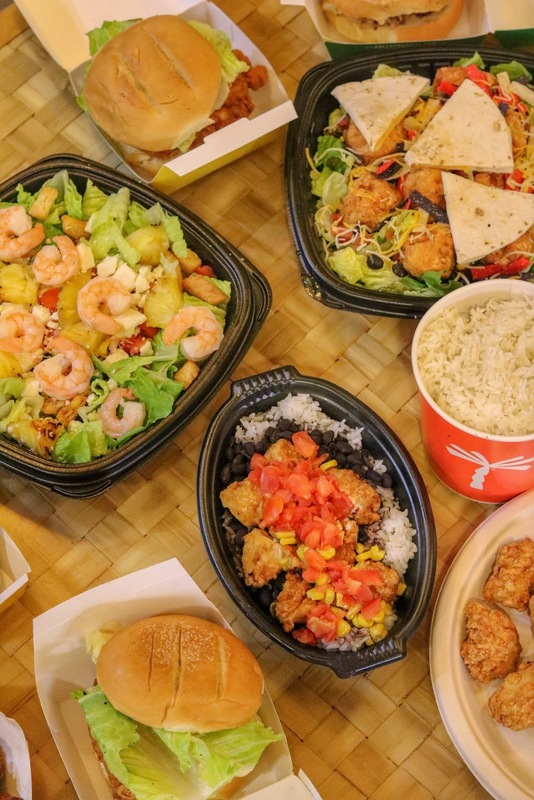 Have you tried any of the new menu items yet?- If so, what did you think?